FTL is on sale for $4.99 (regularly $9.99) on Steam once again in this week’s weekend sale. 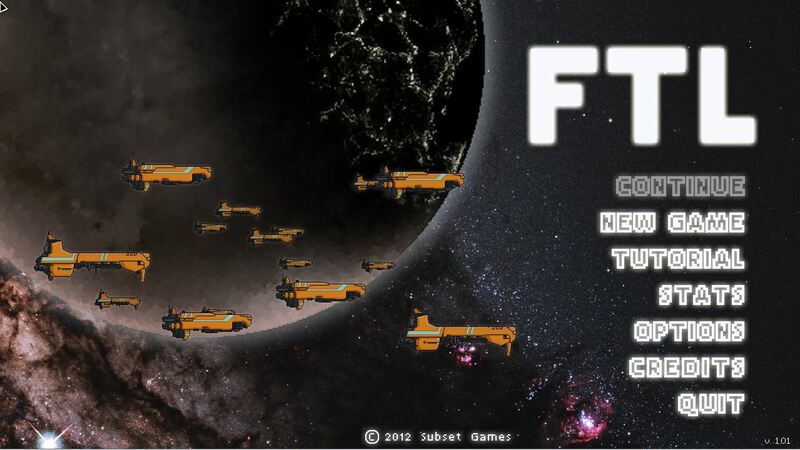 If you missed it during the 2012 winter sale I highly recommend you take advantage of this offer and buy FTL. It’s an incredible game, well worth the money. You won’t be disappointed. 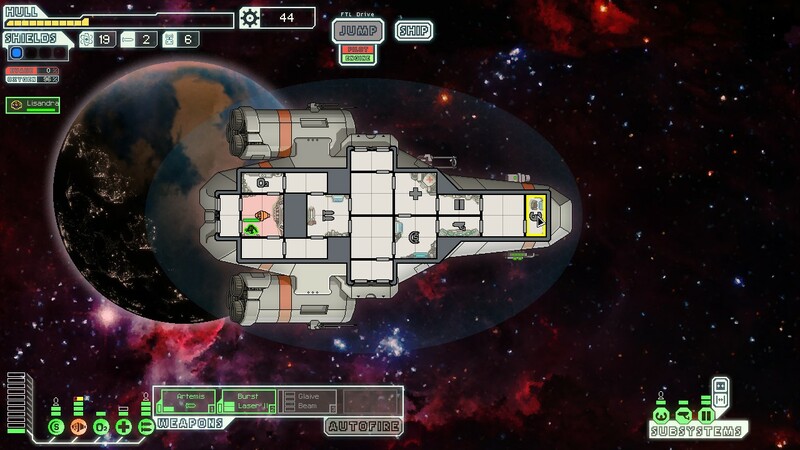 FTL, or Faster Than Light, is a game that slipped under the radar for most people. I first heard about it from Giant Bomb, however at first nothing really made me want to go and check it out. Luckily it went on sale during the Steam winter sale and I picked it up for $4.99. The game is actually quite fun and incredibly addicting. You have to navigate the galaxy and fight other ships while maintaining your ship’s systems and determining which systems to upgrade with your limited resources. I’d try to explain it more in depth, but the Giant Bomb Quick Look below will give you the best idea of what this game is like. Enjoy! The annual end of year Steam Sale has been underway for a few days now and it’s been quite an interesting sale. I had $10 in my Steam Wallet going into the sale and I decided to limit myself to that amount for the sale. Therefore I was able to pick up two games for $4.99 each. I bought Hotline Miami and Faster Than Light (FTL). On Amazon I decided to pick up GTA IV for $4.99. I have it on the 360 but figured it’d make for some good jump in and out fun on the PC.